UCS Advanced is a cloud video conferencing service that provides interoperability using a Virtual Meeting Room. 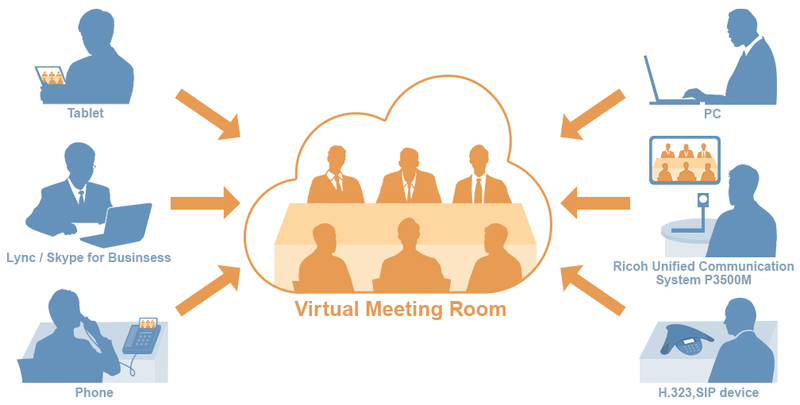 Virtual Meeting Room enables you to hold a video meeting with many video participants who can all hear and see each other, as well as share a presentation. Always open - no need to pre-book or setup anything. Perfect for spontaneous calls with three or more participants, weekly team meetings or customer meetings. This will be your virtual room’s “phone number”. We’ve formatted it like an email address, so it’s easy to remember and share with your contacts. The room can be accessed from any standards-based video device. If it’s more convenient to join from a phone, we have dial-in numbers in multiple countries, so that you can save on international calls. We have also enabled you to call in from System using WebRTC, enabling you to connect into the meeting using simply your browser with no need to install any clients. Users from your company will automatically be allowed into the room, whereas users from a different company or network can be asked to type a code. In addition the Host will be able to set up a private pin and have the ability to lock the conference for additional security. 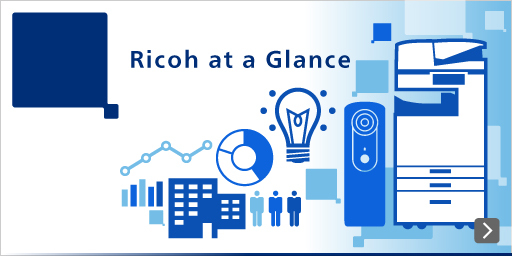 Users can log into their personal virtual meeting room from their PC or mobile device to do live management and control of the conference. This includes features like invite, remove or mute participants as well as the ability to set up security preferences and to view live usage data.